There are new—and incredibly adorable—rewards just for Hostesses in the form of seven trendy stamp sets. 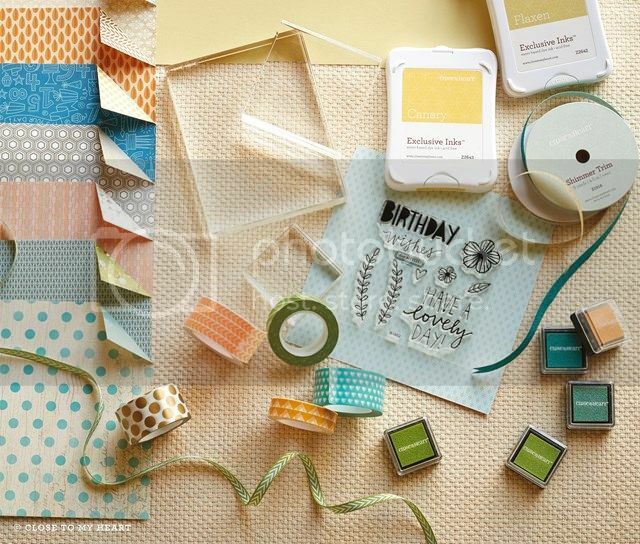 Watch as one of these sets transforms a layout into a washi wonderland! Message me to learn how you can earn these stamp sets for FREE! Use this cool “new” technique to dress up titles and sentiments in vibrant colors to make your lettering fresh. With the ombré technique, you can watch colors of your choice melt together for a fun new style. Happy Idea Book Opening Day!! The new catalog is now available and it’s time to see all the great new products from Close to my Heart. In my opinion this is the best Idea Book yet, CTMH has really went out of their way to make sure the new products are very up-to-date and keeping with the new trends. Wintery Wishes stamp set (C1560) – only $8 with Hostess Rewards!! Let me share some of the new exciting features and products in the IdeaBook!! On pages 6-9 of the idea book, you will find 7 new Hostess Rewards Stamp sets! (SUPER CUTE!!!) These sets are available EXCLUSIVELY FOR HOSTESSES to order! To be eligible, sign up to host a Gathering at your home, host an online party, or if you are the hostess of the month in stamp club, you can use your hostess credits to purchase your favorite stamp set! Product sales for your gathering must reach $150 minimum and you will receive a minimum of $25 in FREE products!! Let me know if you would like to schedule a gathering, by email: toniawilcox@gmail.com or phone: 720-338-2536 (if you are calling between 8 and 5:30 pm, please leave a message or send a text as I am unable to take personal calls during this time.) I would LOVE to help you earn FREE PRODUCTS!! 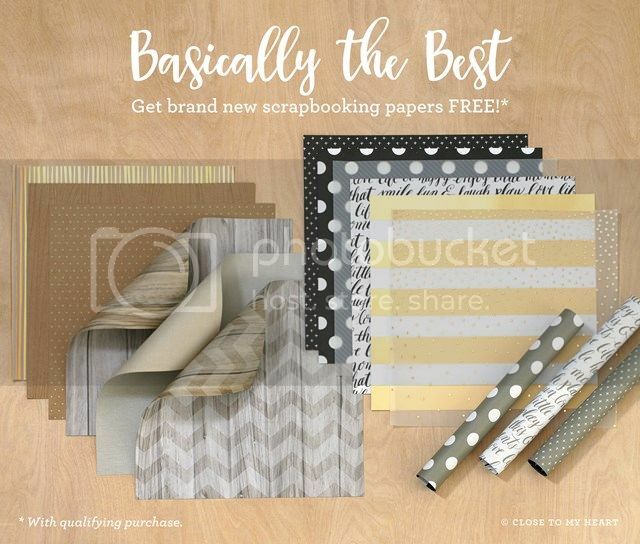 Cricut Artbooking Cartridge (Z1906) $99.00 (You get a cartridge with more than 700 images, THREE D-size coordinating stamp sets ($53.00 value) and 3 sheets of coordinating chip-board cut outs ($15.00 value)!! 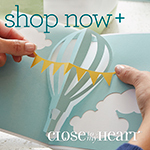 Close to my Heart has done it again and teamed up with ProvoCraft to produce another amazing Cricut cartridge called Artbooking! This Cricut Collection will take your scrapbooking to a whole new dimension. You will be able to dial in one size for your layout (for example, 8 inches) and all of your images will be cut to that proportion. Now how cool is that? No more guessing if your images are going to be in proportion to each other! No more extra cutting! No more wasted paper! This is the coolest cartridge ever and a must-have for every crafter. Artbooking has 700 images AND 3 sets of coordinating stamp sets And 3 sets of coordinating chipboard Dimensional Elements. LOVE IT, LOVE IT, LOVE IT! You will find more information about Artbooking on page 59 and the order number is Z1906. If you are familiar with the Smash books then you will love these. There are two book styles to choose from the Modville and the Bluebird. Both have additional sets of assortments and a coordinating stamp set you can add to complete your book. A Crush Book is a way to scrapbook on the go!! Jot down a memory, add a picture, a movie ticket, or program and your page is done! Just add to it as you go. These are a wonderful and inexpensive gift for a teenager or someone who loves to keep mementos and finds the idea of “formal scrapbooking” a bit intimidating!! Books and accessories can be found on pages 62 – 67. Laughing Lola (Featured on page 71 of the online IdeaBook) for creating some trendy, cute everyday cards and Frosted (Featured on on page 71 of the online IdeaBook) for some quick and easy Christmas Cards!! These WOTG are priced at $24.95 and come with cardstock, paper, a D-sized stamp set, embellishments and instructions for creating 15 beautiful cards!! Base and Bling is the new WEARABLE craft line from Close to My Heart! Found on pages 77 – 79 of the online IdeaBook, this line features products to make necklaces, bracelets, rings, hair clips and more! Super CUTE and UNIQUE!! The Necklace Kit is found on page 79 and is only $14.95!! The kit includes everything you will need to create your own beautifully crafted necklace! AUGUST STAMP OF THE MONTH DEAL!! August is an especially sweet time to shop—when you place an order of $50 or more during August, you’ll receive the August Stamp of the Month set, A Chocolate Affair (S1308A), FREE! This D-size stamp set with a retail value of $17.95 includes 16 images and sentiments that will have your friends salivating over your chocolatey layouts and cards. Make every project a treat with this must-have set. And, please comment and let me know your favorites! Any orders placed in the “August Club Order” Online party by August 16th will be entered into a drawing for a gift from me!